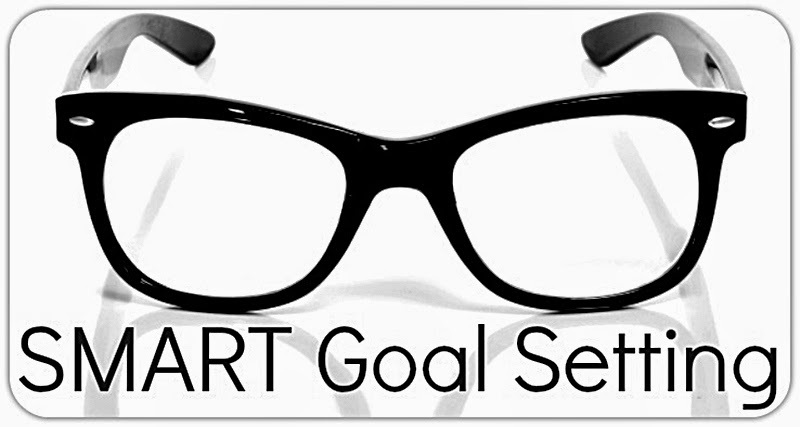 Setting SMART goals may not be a new idea for many folks, however I was recently introduced to this process of goal-setting by my pastoral coach through the Healthy Growing Churches network. Specific. What exactly will you do (or stop doing or change how you do it)? The more specific the better. Measurable. You have to be able to measure progress to determine when a goal is met (length, size, amount, etc.). Actionable. How will the action take place that will lead to reaching your goal? Every resolution should start with a verb: "quit," "run," "finish," "eliminate," etc. Realistic. The goal must actually be possible. A good goal may stretch you, but you have to use common sense. Time-bound. Set dates/timing as specific as possible. Is this a goal to reach "by Dec. 31," or is there a shorter/longer time frame? A New Year is always a time for me to reflect and set new or continuing goals. One of my goals has to do with journaling and blogging, so there should be at least 1 blog post a week throughout 2K15. Stay tuned for that one, and if you regularly read what I write, accountability is welcomed. Another of my goals is in the area of health & fitness. This year I began working with a Stretch To Win trainer. 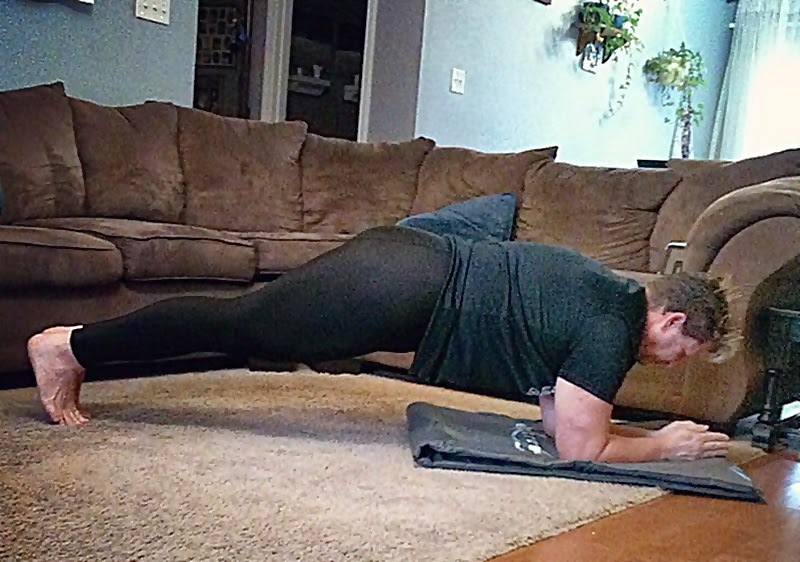 She has challenged me to not only increase flexibility, but to strengthen my core. My lower body has been strong for years, and last year I really focused on strengthening my upper body, but she suggested that a strong core is key to centralizing total body strength and endurance. One of the best core (think abdominal muscles) exercises I've come across is the basic plank. This strengthens the core, while reducing the back stress that accompanies sit-ups and crunches.